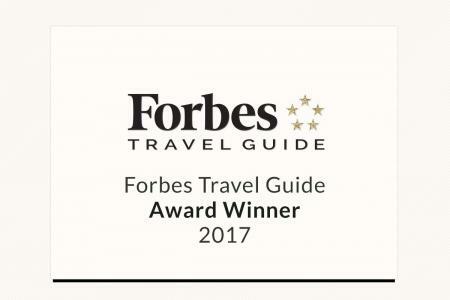 Forbes Travel Guide is the originator of the prestigious Five-Star Rating system, and has provided the travel industry’s most comprehensive ratings and reviews of hotels, restaurants and spas since 1958. Forbes Travel Guide has a team of expert inspectors who anonymously evaluate properties against up to 800 rigorous and objective standards in 162 destinations across 42 countries. Forbes Travel Guide is the most prestigious standard for luxury hospitality worldwide. For more information about Forbes Travel Guide, visit their website. 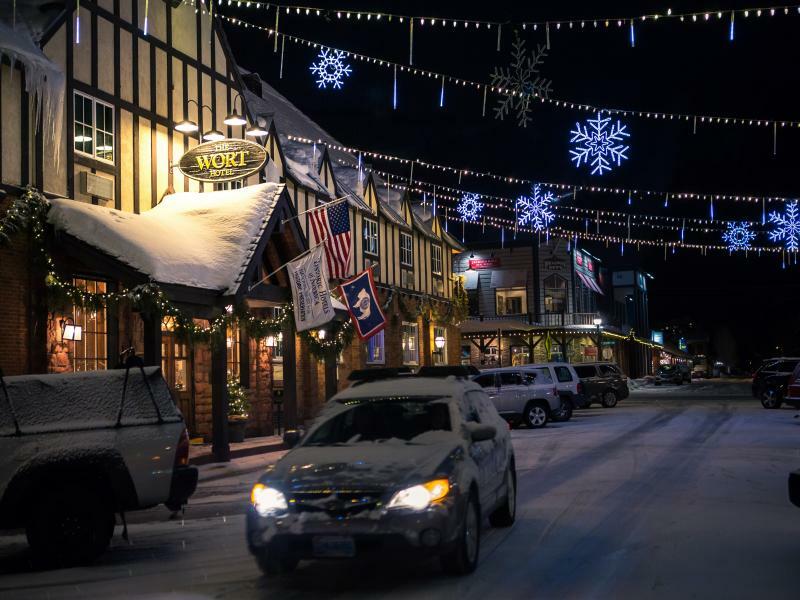 Click here to read Wyoming Business Report's article on the five Jackson Hotel's that made Forbe's 2017 Travel Guide list.